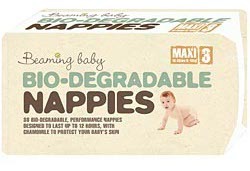 The Beaming Baby Biodegradable Nappies - Maxi - Size 3 product ethics are indicated below. To learn more about these product ethics and to see related products, follow the links below. Only nappies I will use for my little bundle of joy, far more superior than other brands with added benefits that don't only benefit my baby but the environment as well. Super absorbent! My little one sleeps through the night and her clothes are never damp, absolutely brilliant nappies. These nappies are very good, I couldn't be happier as they are very absorbant. Best quality nappies we have found, they feel more natural and are slightly better for the planet. 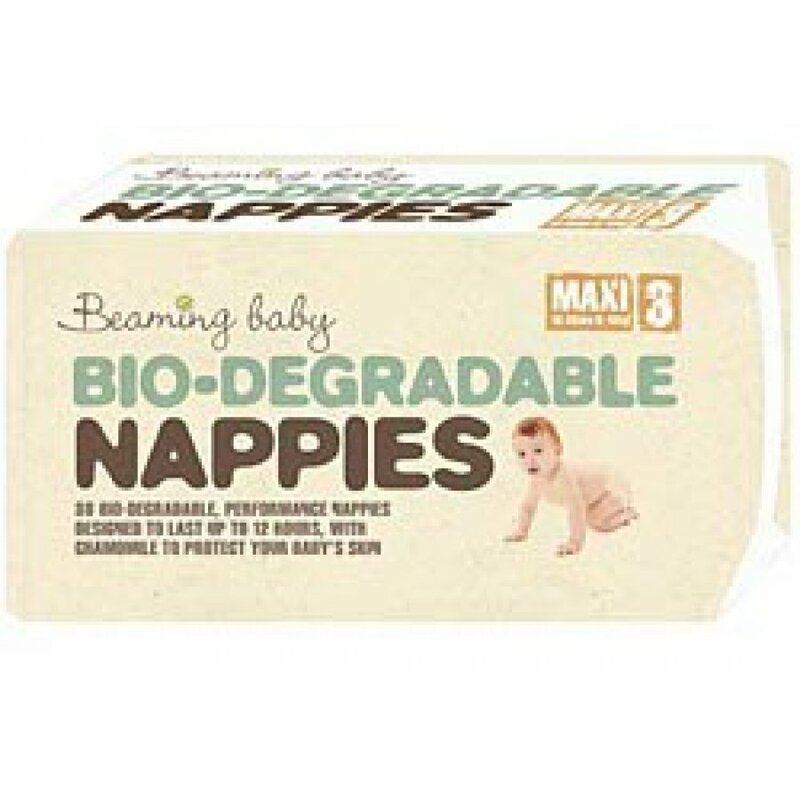 There are currently no questions to display about Beaming Baby Biodegradable Nappies - Maxi - Size 3.